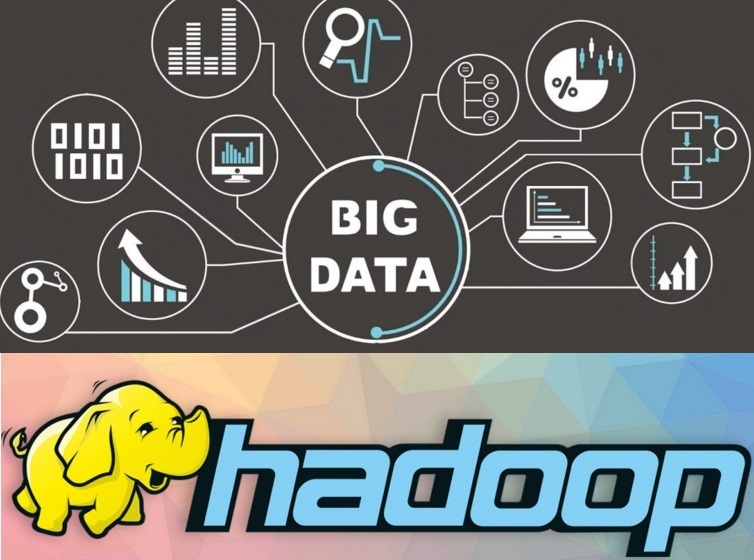 In this module, you will understand what is big data and Apache Hadoop. You will also learn how Hadoop solves the big data problems, about Hadoop cluster architecture, its core components & ecosystem, Hadoop data loading & reading mechanism and role of a Hadoop cluster administrator. Best informatica training institute in Bangalore. We are here to provide you complete knowledge on each course with Real- time scenarios, project, case studies, Interview questions and all possible ways to make you a successfull Proffesional..
Don’t miss a course sale! Join our network today and keep it up!